Collis School has a strong background in being a caring and nurturing school that develops our pupil’s emotional well-being. Our school has three main strands to our Personal, Social and Emotional Health curriculum. Emotionally intelligent staff and our own Well-Being teacher (Rachel Cronin). 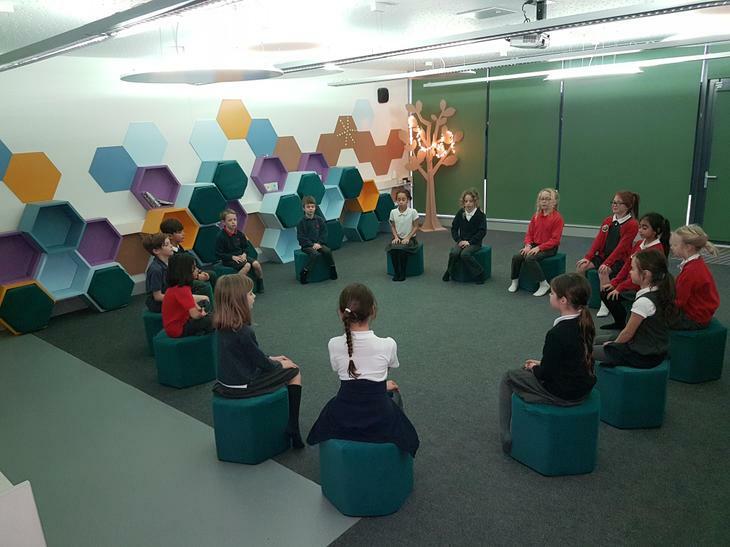 The Well-Being Room – which is a designated space for whole classes to learn in. 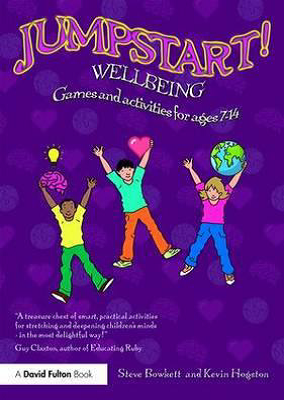 A strong PSHE curriculum including The Jigsaw Resources. Context: At Collis we believe that emotional well-being is central to a child’s healthy development. Our new Well-Being Room alongside our new well-being teacher (Rachel Cronin) will give us the perfect platform to ensure our pupils are academically strong and emotionally resilient. Why do we need this room? Educational research has highlighted the following facts. Children learn and develop better when they are emotionally strong. The rise in mental health issues in children is increasing at an alarming rate. Schools now have a duty in the part they play in preventing future problems particularly during adolescence and early adulthood. Schools are now advised to develop the ‘Emotional intelligent skills’ of their pupils. These so called ‘soft skills’ play an ever significant role in how we learn and interact with people. They significantly play a huge part in how successful we will become in our personal and professional lives. Millennials. The world is different now. The advancements and challenges of social media and increased screen time has radically increased the rise in pupil anxiety, sleep deprivation, eating issues and the increase of prescription drugs for depression and self-harm. Children need to be taught these skills at primary school so they are emotionally resilient for now and later life. 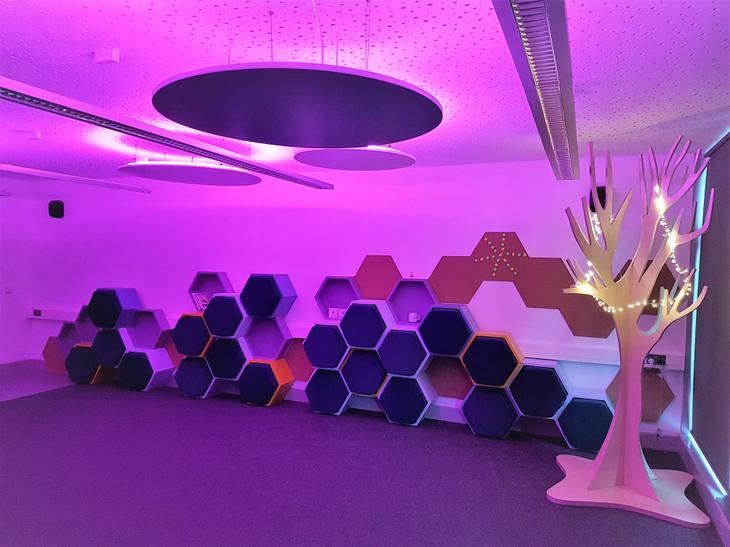 The Well-being room is used for stories, role-play, meditation, relaxation, visualisations, circle time and philosophical (P4C) activities. The room is big enough for whole classes and is timetabled accordingly. The space is also be used for smaller groups and social skills & communication groups. 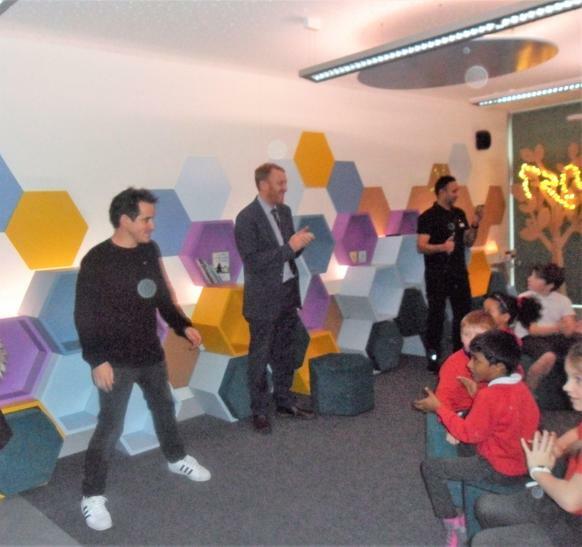 The room is a platform for the school’s emotional literacy programme through the Jigsaw and SEAL materials. It’s all about making children better Learners. 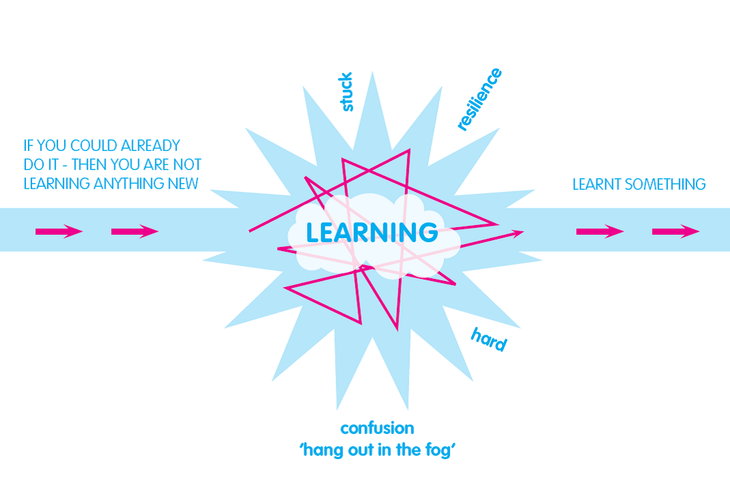 As this illustration demonstrates, pupils need to draw on a range of skills that can help them solve the learning problem (and come out of the other side) which will result in having learnt something new. Emotional well-being has a part to play in this model as one of the tools that sharpens their resilience when we are learning something new. In our fast and changing world utilizing the benefits of emotional resilience in our ‘tool box of skills’ helps us solve the unknown problems of tomorrow and are significant features of today’s successful learners. What is Relaxation and Meditation? The term meditation has many different meanings, with the word broadly translating from the verbs of ‘thinking, pondering and contemplating’. This pastime has become particularly popular in the Western world over the last few decades with an openness towards the peaceful and satisfied images of the Tibetan monks as a stress reducing solution for today’s busy world. Various Buddhist references relate to ‘getting to know your mind’, the art and discipline of understanding yourself while focused on a particular thought or subject. 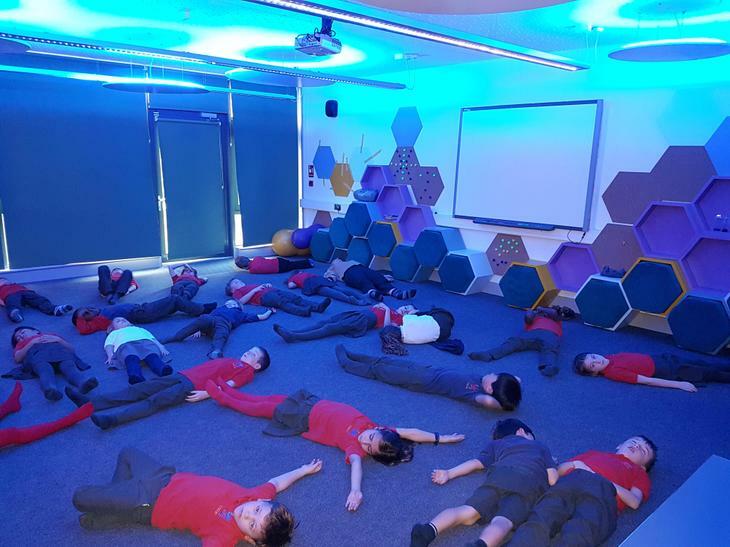 For the purposes of school based learning we looked at a non-religious approach to the benefits of meditation and relaxation for young people. The practice of meditation has numerous benefits and characteristics that aid learning or to put it another way using these techniques can make you a better learner. Pupils feel greater ownership of their learning in a specialist environment. The traditional classroom is not necessarily the best environment in which to develop well-being. Other benefits: Increases physical relaxation, improved concentration & memory, more control over the thought process, increased tranquillity and the ability to deal with stress, develops social skills, improved mindfulness, enhanced self-understanding, improved creative thinking skills, improved memory, enhanced spiritual development and improved philosophical enquiry (P4C). Greater energy, more productive learner, more restful sleeps, reduced tension, stress, headaches, blood pressure, less anxious, helps relationships, voice of self criticism is quieter, easier to make decisions, get a feeling for who we are.